When people lose work, training programs of all sorts add new students. The Professional Bartending School is no different. During the recessions of 2000 and the latest recession of 2008/2009 this school, like other training programs and bartending schools across the country, saw a significant increase in potential students and actual students. They include furloughed government workers and contractors. Some had looked into our program earlier. Now they have time to take our classes. Others found themselves with nothing to do. They want ways to make extra income and have fun at the job. They want more skills to be more financially independent. 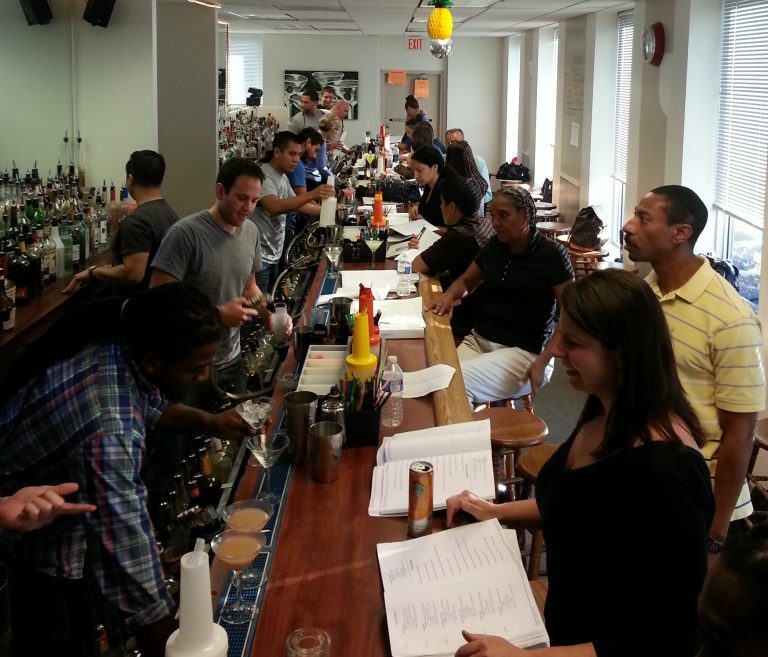 Bartending training is a great way to add a marketable skill. One of our furloughed students has additional credentials and varied commercial skills. He refuses to let a job, or a company or even a government get in the way of his ability to earn a living. 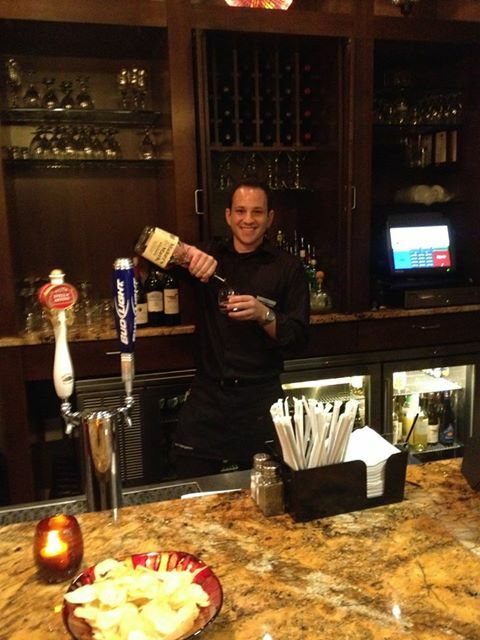 We are happy to add bartending to his list of credentials and ability to function regardless of market conditions. Of course it hasn’t been that long since the last time hordes of people lost work. The heart of the recent recession hit the DC region during 2008, 2009 and extended into 2010. Like many other training programs we did see an increase in interest and attendance at our school. We recontacted some of our grads from that period to see how our program helped them if they are still bartending. One of the more interesting bartending success stories from the recession was that of Paul Costanzo, an over 60 long term professional who was shut out of work due to the recession, took our bartending course in 2009. He has been bartending virtually non stop since then. And he loves it!!!! Paul’s story was so interesting he was featured in a story in AARP magazine. We also wrote about him and updated the story in 2011. Here is a current update. While Paul is the exception for bartenders his experience is useful for all people looking for bartender jobs regardless of age. He used clever universal methods for job hunting applied to bartending and his age and circumstances. It has worked. Continuously. We have distilled his experiences and used them to to guide other grads older than the norm. When they apply it to their own circumstances it works. We’ve distilled Paul’s experience, that of thousands of grads, our depth of knowledge, and synthesized all of it as part of our job placement program. Its accompanied by a stream of new job leads that flow into our office every week. They come from every kind of bartender employer in the region. Its part of the reason we have been able to average about 100 new bartending jobs every month for our grads.